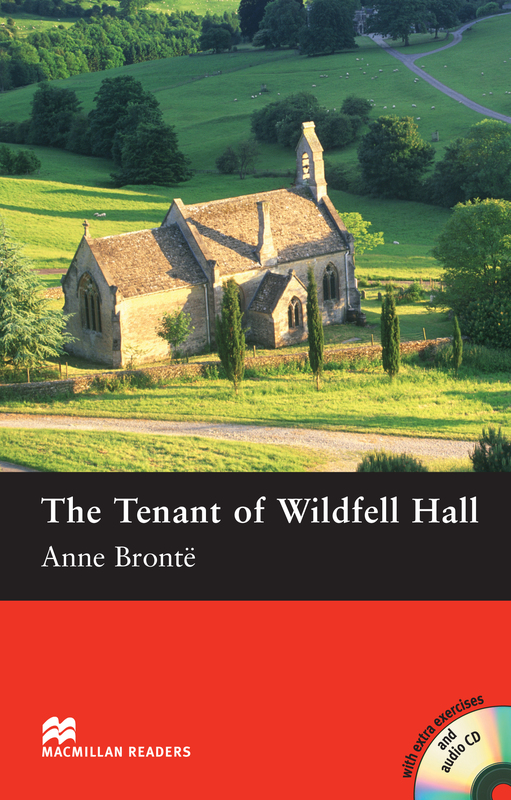 The Tenant of Wildfell Hall is an adapted Pre-intermediate Level reader written by Anne Brontë. When the mysterious Helen Graham moves in Wildfell Hall with her son, it sets her neighbours talking. Who is Helen Graham and why does she keep her past a secret? Includes an Audio CD.